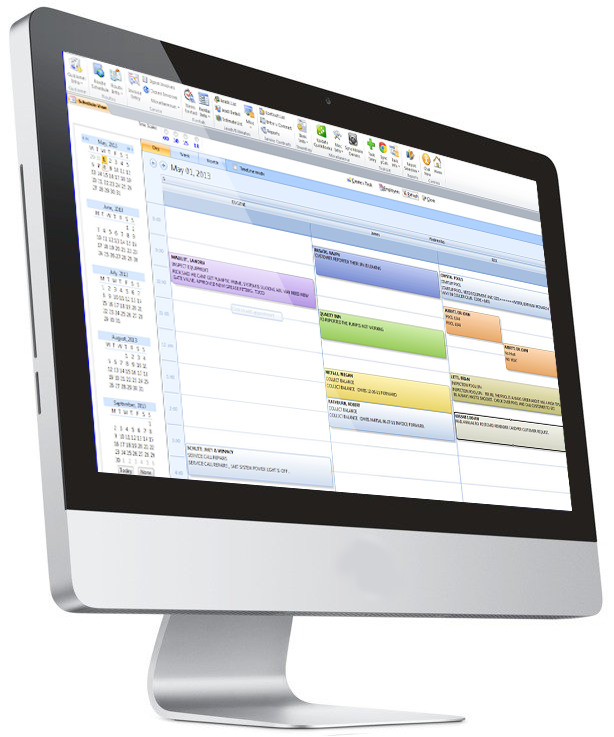 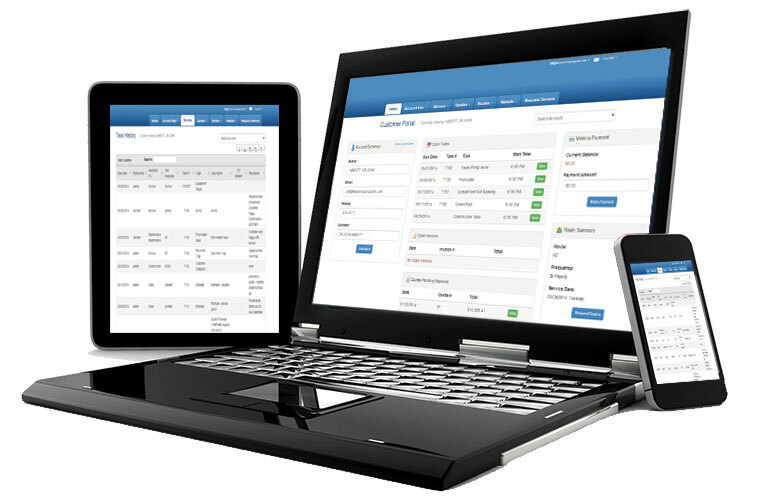 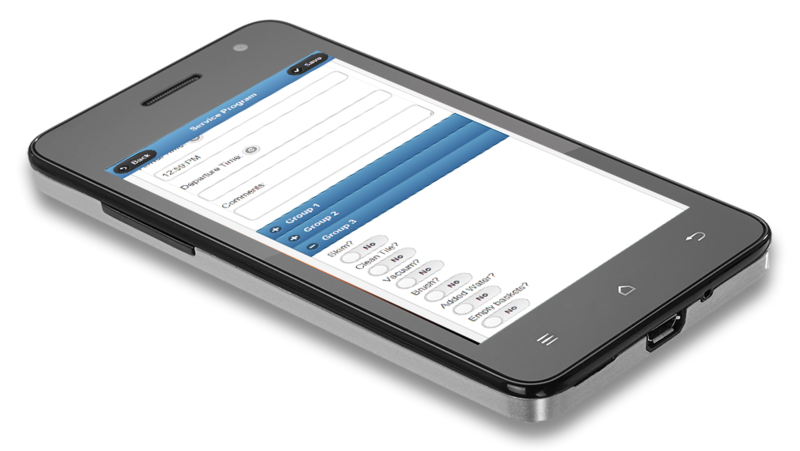 Property management software that is easy to use, customizable and offers a customer portal and robust mobile solution. 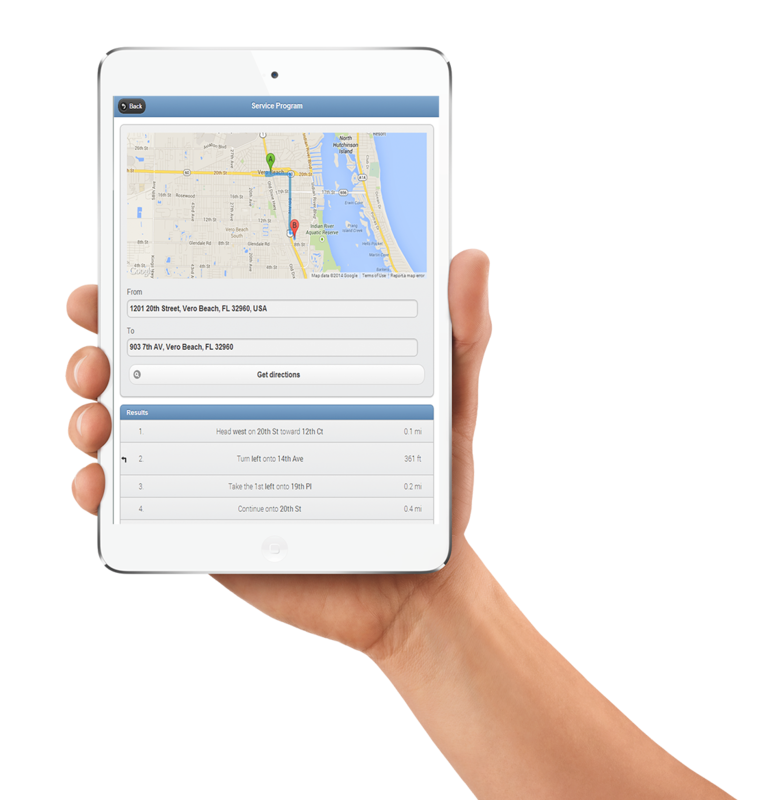 Track subcontractors, service repairs, recurring work orders, location of equipment and more with the leading property maintenance software. 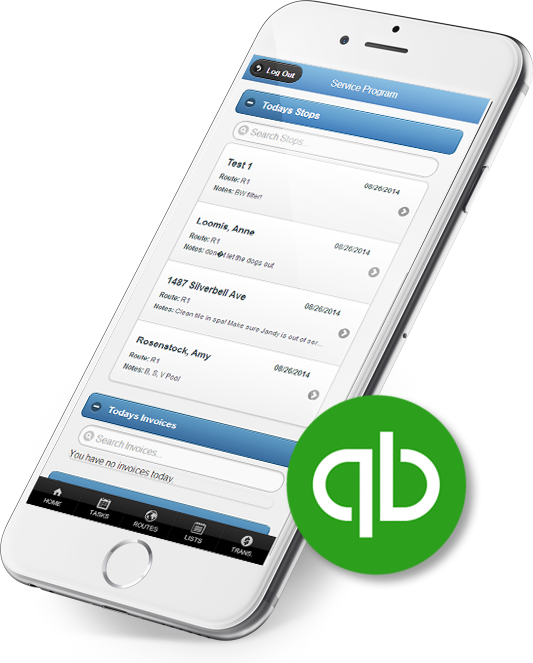 Streamline business transactions with real estate accounting software that is QuickBooks™ compatible and developed with commercial property management in mind. 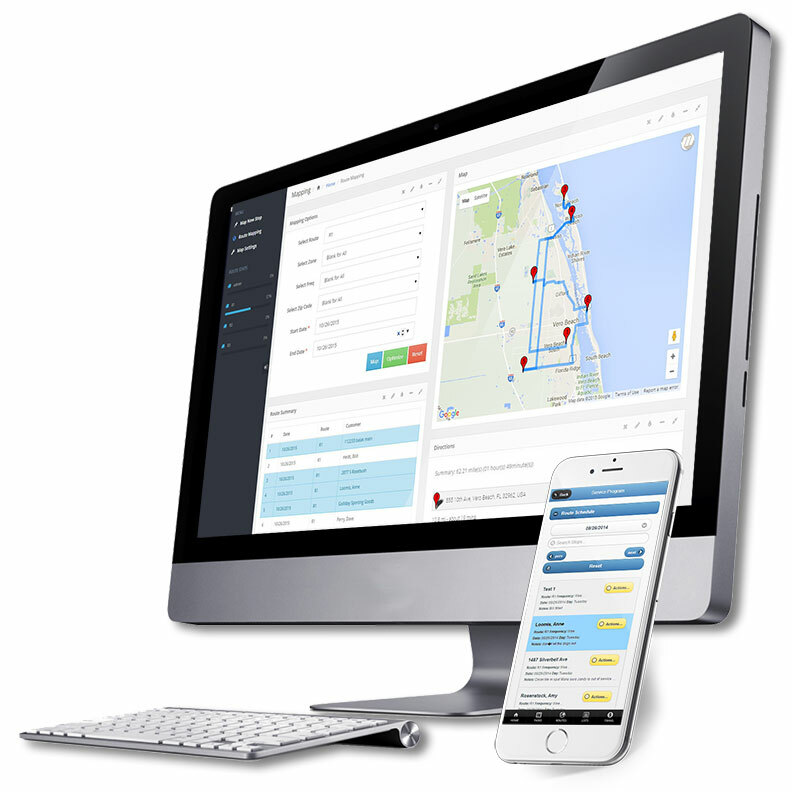 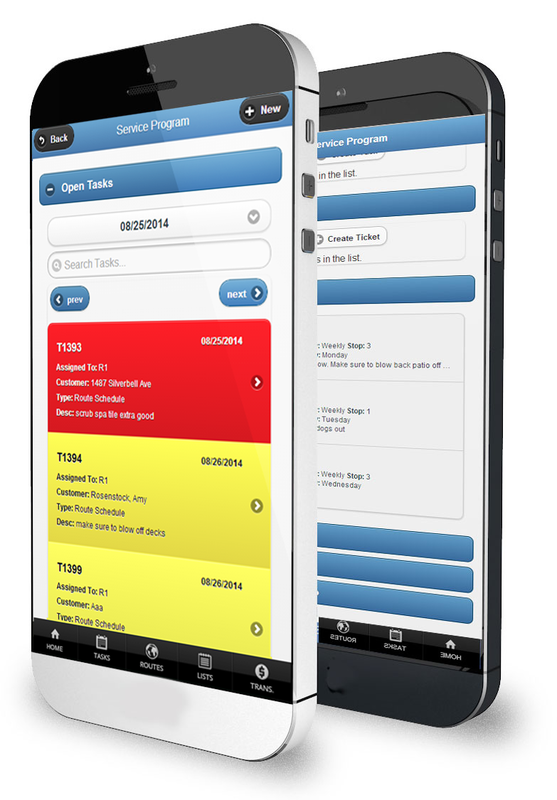 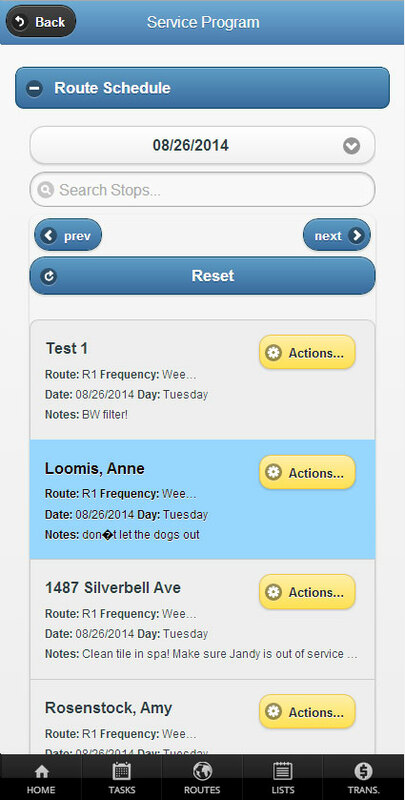 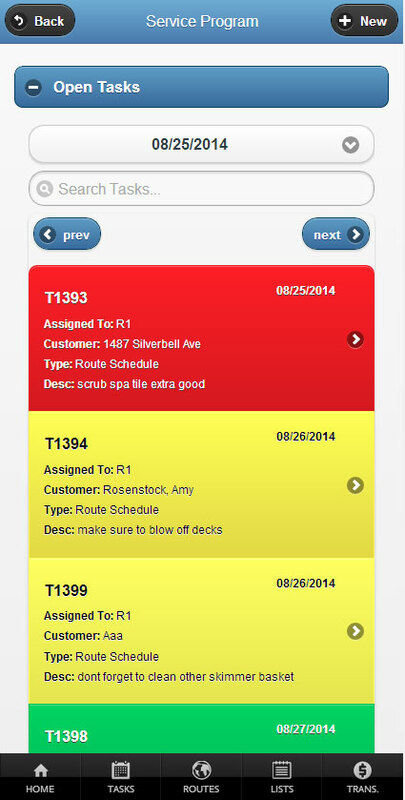 Our mobile solution component gives your crew the ability to enter and close work orders while in the field. 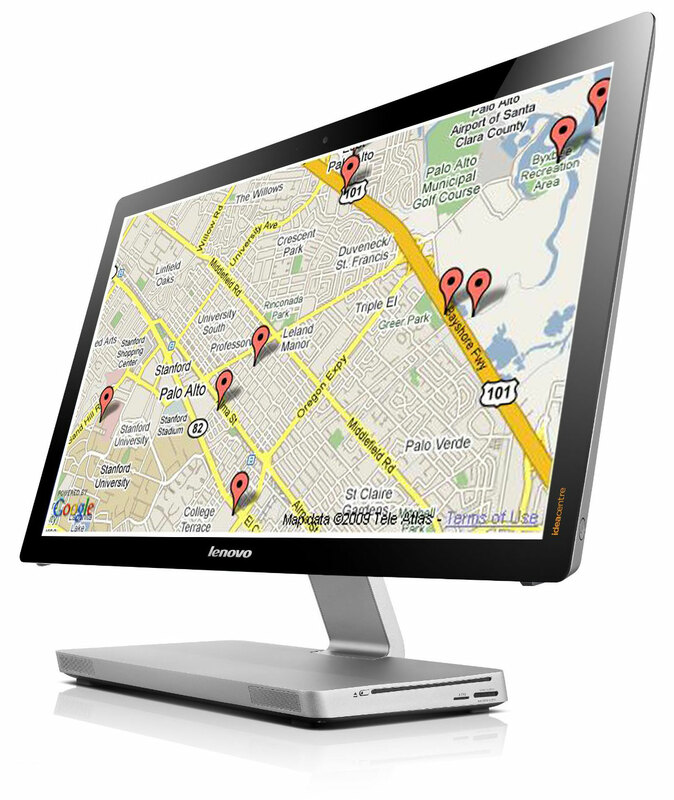 It also allows them the ability to see past history of the work done at each location. 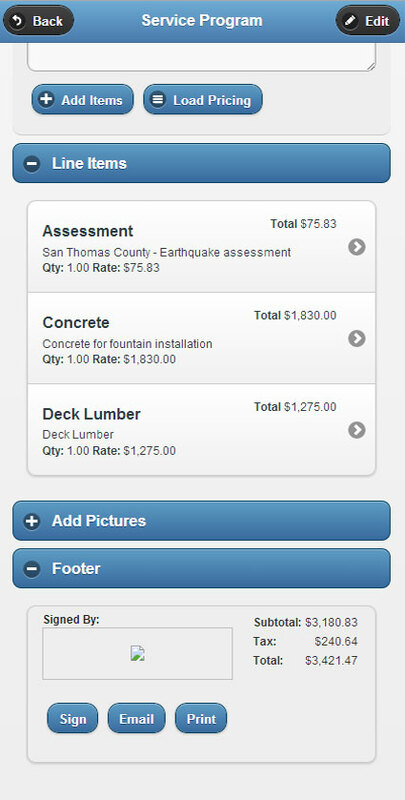 Best of all, closed work orders can post directly into QuickBooks™ for billing! 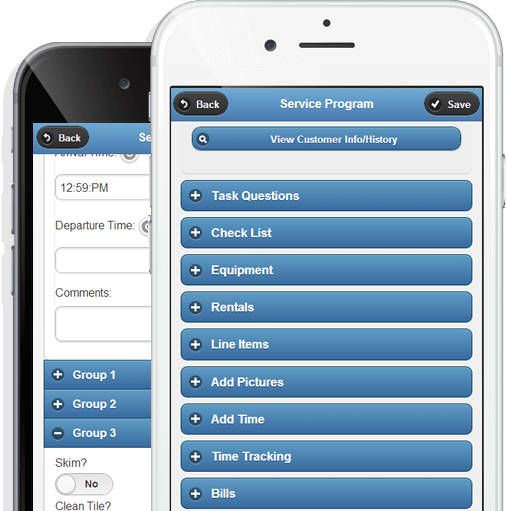 Easily track recurring services like pool cleaning, lawn service, cleaning! 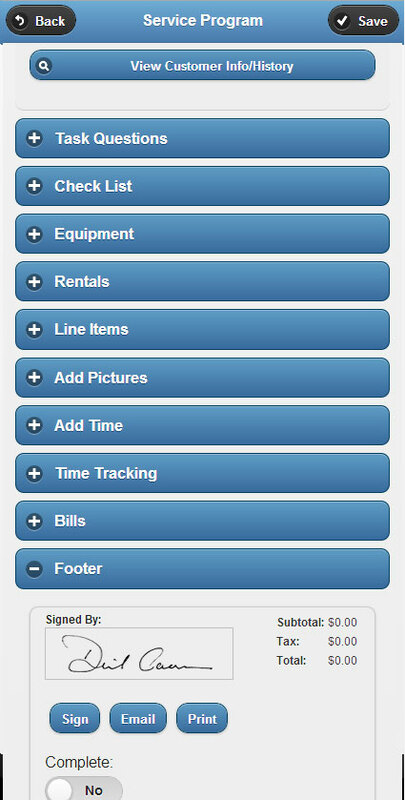 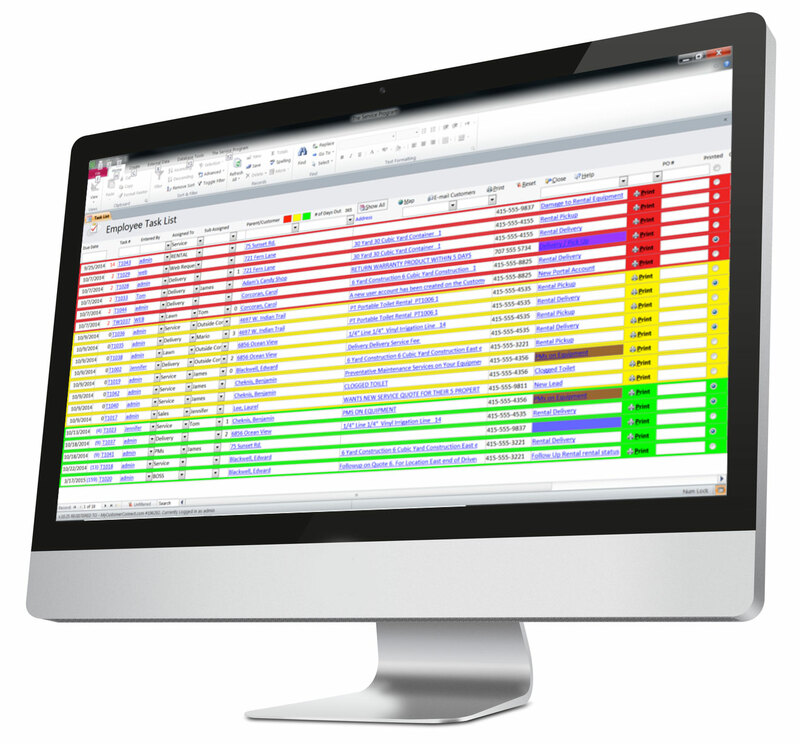 Create checklists so what you want done can be followed exactly!